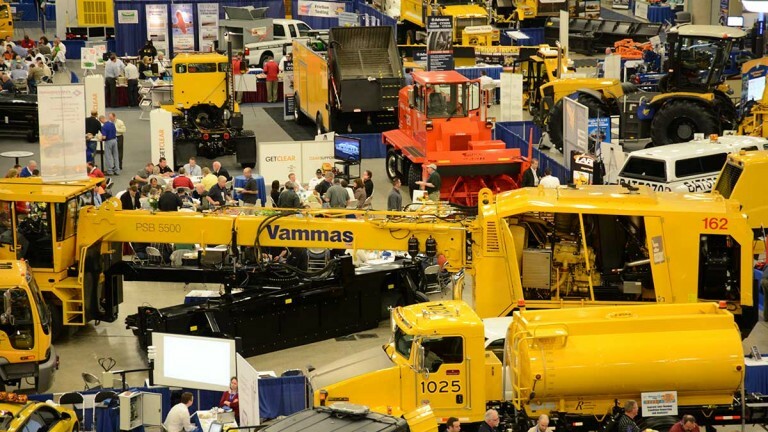 The Buffalo Niagara Convention Center is the premier meeting and exhibit facility in Western New York, accommodating groups from 50 – 5,000. 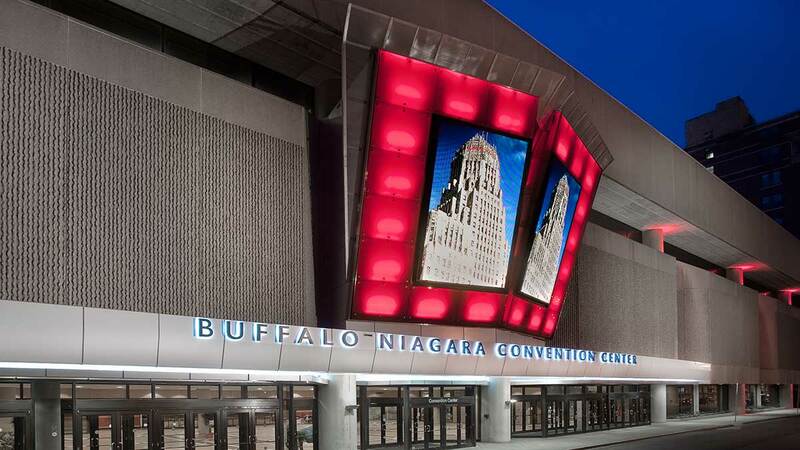 The Buffalo Niagara Convention Center’s 110,000 square feet of flexible meeting/event space creates the perfect venue to suit your needs. Soaring ceilings add volume to the 64,000 square feet of contiguous exhibit space, which accommodates general session setups and up to 350 exhibit booths. This space may be sectioned into two halls with easy access to the loading docks. Five covered loading docks and direct drive-in access to each hall makes setup easy and efficient. The Convention Center’s Ballroom spans 12,367 square feet with banquet seating for up to 1,000 guests. Pre-function areas extend the Ballroom space by 8,800 square feet. More than 46,000 square feet of flexible meeting space (21 meeting rooms) feature wireless and hardline capability in every meeting area. 11 display monitors located throughout facility to share pertinent information with attendees. Offering over 100 MB of bandwidth throughout the facility that allows for 7,000 users to simultaneously use the internet. In addition to WiFi availability, the BNCC also has over 200 hardline connections available. 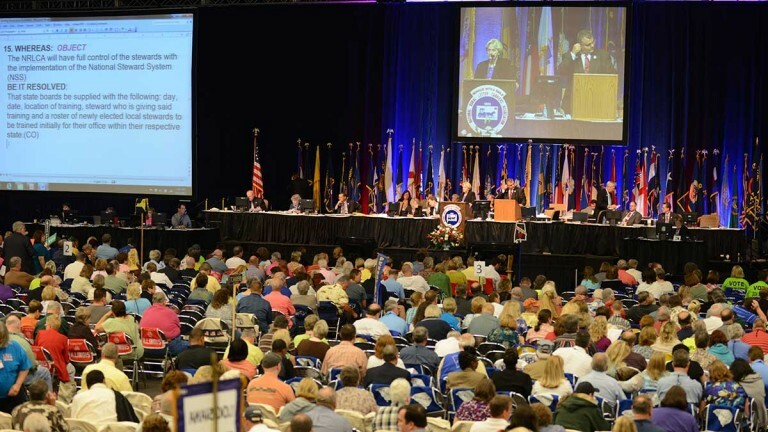 Click here for a full calendar of events taking place at the Convention Center.